It’s been a long time coming, but I finally made my official move to the Capital District. Since leaving Schenectady in June, I have gone from living in my family lake house in the Adirondacks, to living and working with my Dad in New York City, to most recently living with my girlfriend in Colonie. But finally, I’ll be able to settle and slow down in my own place. I’ll get into something of a routine, start to make a name for myself here at 2BD, and definitely find out why Jack, Taylor, and Marko unanimously told me to move to Troy in the first place. This is really the first time I’ve had my own place, and it shows. As I write this, I have my iced coffee sitting on a cooler acting as a side table, a TV connected to nothing on a plastic bin, and my brutally blank walls are just staring at me judging my lack of decor. We’ll get it there though. My Mom is coming up soon to give my place her motherly touch and some much needed furniture. Even though I have barely anything I need like a dresser, bedside table, shower mat, or trash can, my mind is on things I want. While I await my Mom’s help, I’m, looking for must-haves in a first apartment. While we’re at it I’ve brainstormed some pretty good ideas of my own to spice my place up. No, I’m not going to be blasting my driver off my balcony…yet. 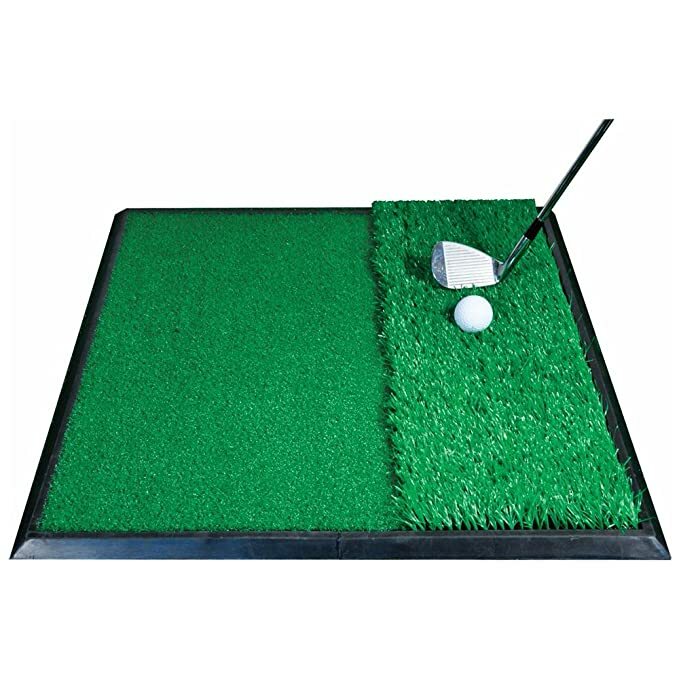 I’m going to buy myself some practice golf balls, a hitting mat, and a chipping net. I need to improve my short game and I don’t see how this won’t become a drinking game. 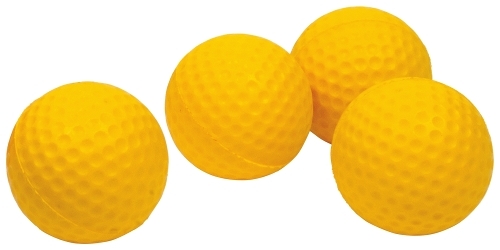 Don’t worry, the practice balls are v soft. Obvious one here. Unfortunately with football season ending, I won’t really need both to keep my finger on the pulse of any sports until March Madness gets going. Until then, I can watch Syracuse basketball while getting a few rounds of Fortnite in. Yea, I play Fortnite. Judge me all you want. I already have this I just have no way to hang it up right now. Just another drinking game to be had. Maybe I’ll have a 2BD Olympics for my house warming party and break Jack and John out of their sober January. I think John will be my only real competition, good thing he’ll probably be a lightweight by then. 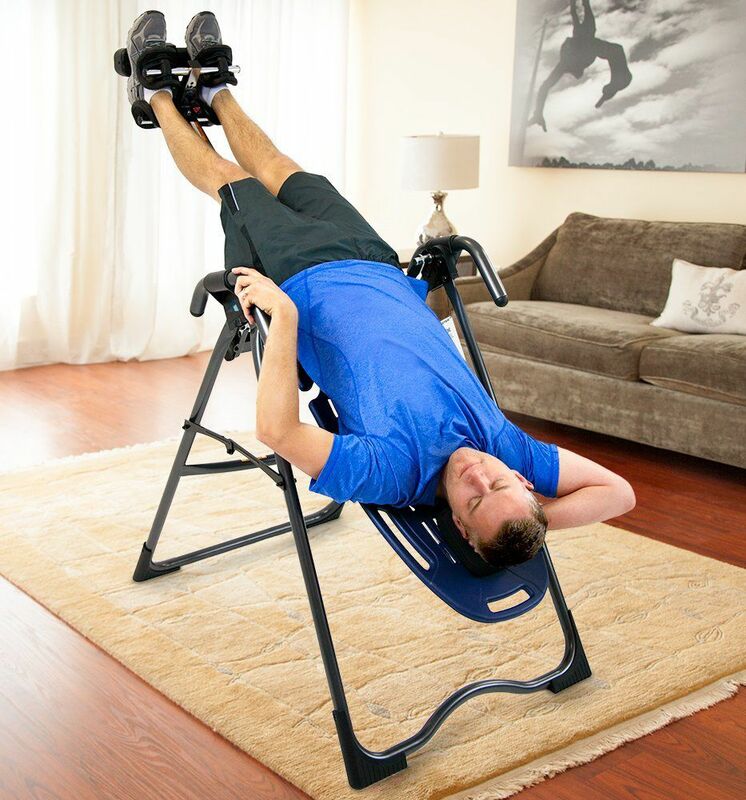 I love to get horizontal after a tough Metabolic Meltdown workout, but why stop there? I want to get fully inverted and really let my back and legs recover. Couple these things with a few too many buttons deep off Bud Lights and I’ll really feel at home. If you or anyone has other ideas for not-so-essential additions to my place in downtown Troy, let me know. Of course I’m excited to start exploring the town, but I’m also preparing to have some of the best nights this town has ever seen.